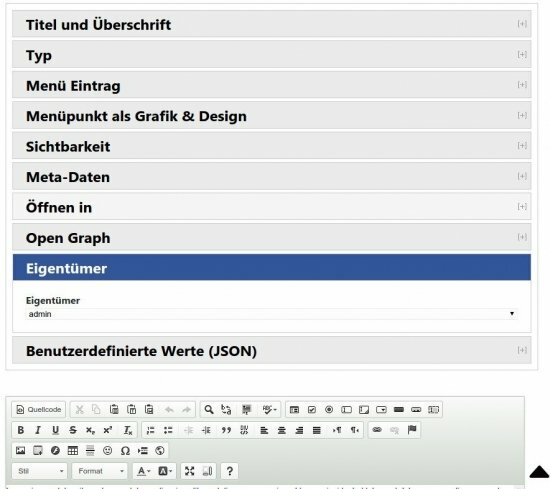 Want to quickly see how the open-source software UliCMS works? You'll find a free and updated demo installation of UliCMS here. 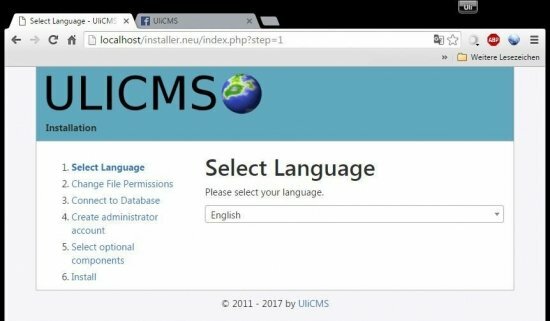 UliCMS is a free content management system with an MVC inspired development framework that runs on an LAMP Stack. 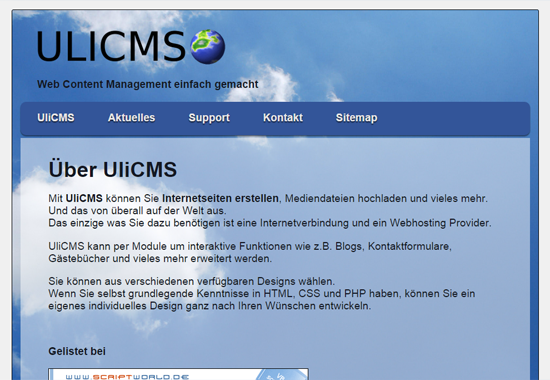 You can see how an UliCMS demo looks like by clicking on the links above for both frontend and backend demo site. 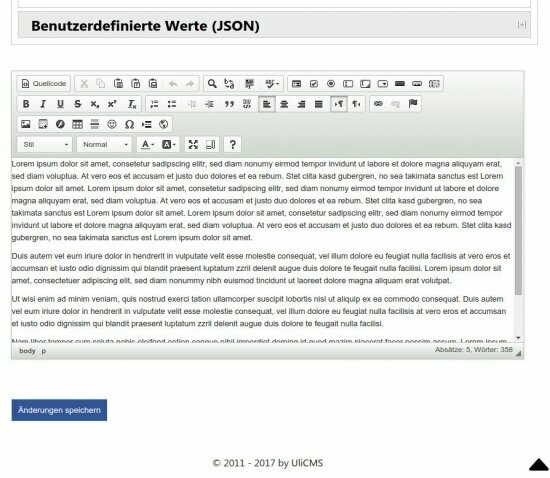 You can also create your own UliCMS demo clicking on the link below to download it. In terms of server requirements you’ll need and Apache web server with PHP 5.6 or PHP 5.x and a MySQL 5.5 or newer database. Maria DB is also supported. Some features you’ll see in your demo site are a CKEeditor, user access levels and great extensibility when it comes to improving its features. The latest version available for download is 2018.3.2 and was released on May 22, 2018. Hello, I am the lead developer of UliCMS. URL Rewrite in the demo doesn’t work. Sub pages gives HTTP Status 404. Have you copied the .htaccess file?